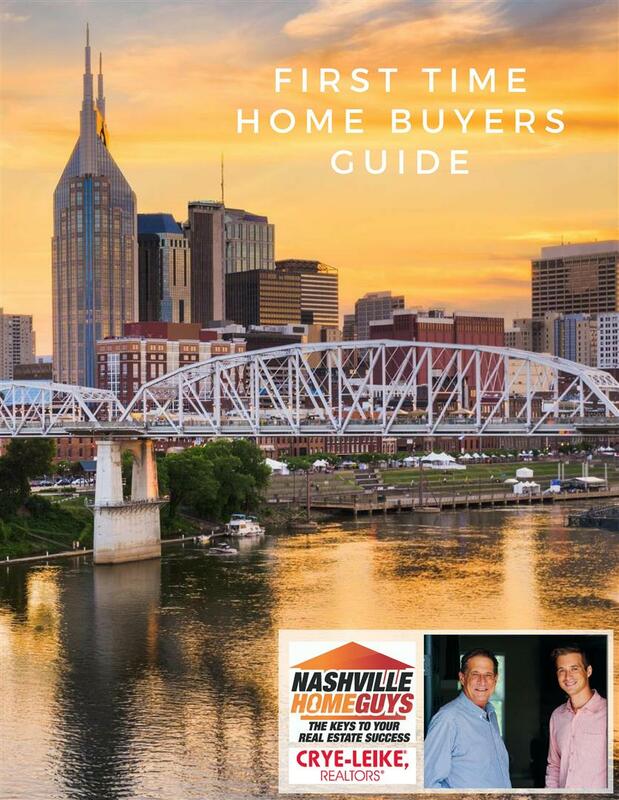 Buying your first home can seem like a daunting, intimidating task and that's why the Nashville Home Guys have put together this great guide to get you started. 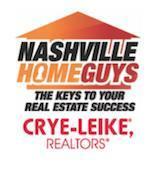 We feel at the Nashville Home Guys that buying a home in Nashville, TN should be one of the most exciting experiences of your life. Knowledge is power and the expertise of the Nashville Home Guys gives you the complete tool set to not only make a great investment but also the ability to enjoy the path to your new front door! Click Picture to download the guide.